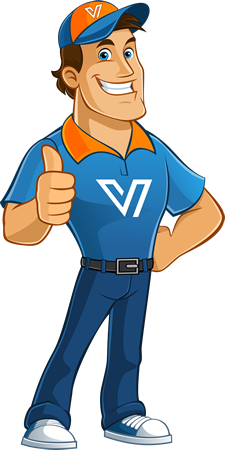 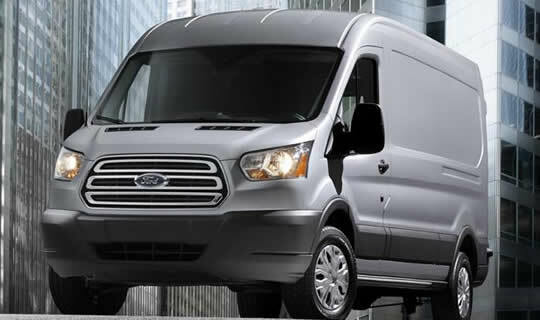 Van Champ is here to save you money by offering the cheapest prices on new vans. 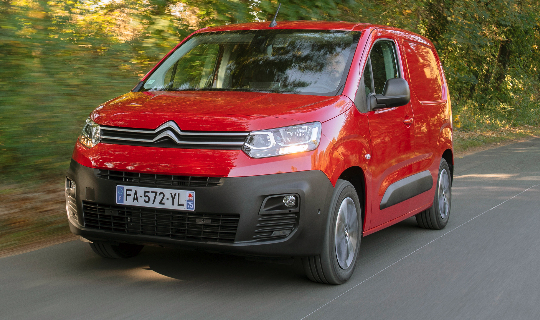 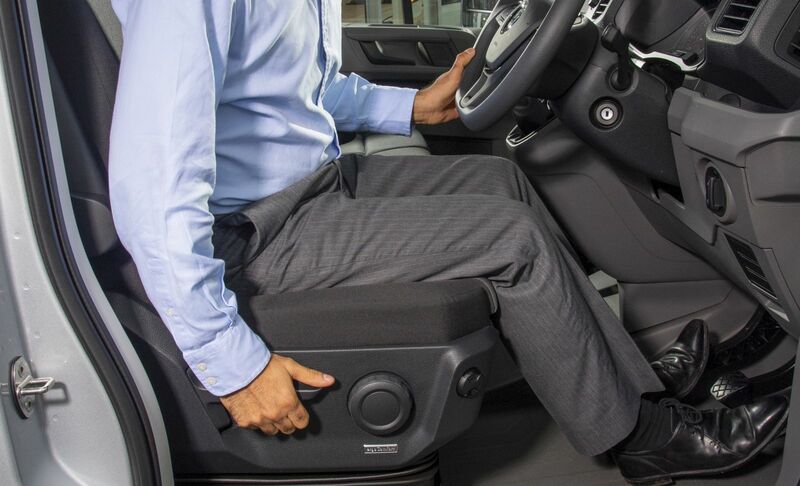 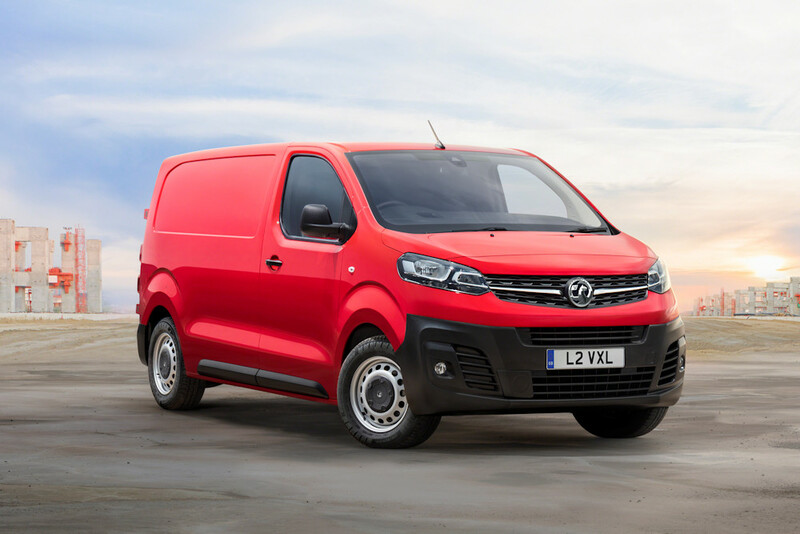 As an online van dealer we are determined to offer the lowest prices on a huge range of new vans for sale, meaning you drive away with the best deal possible. 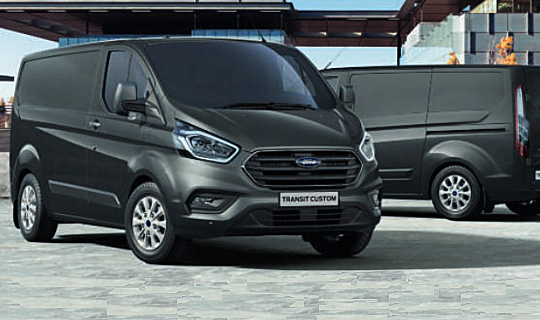 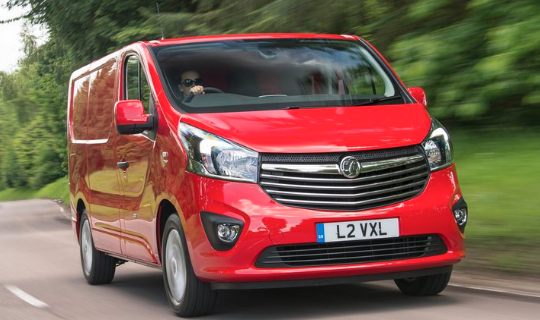 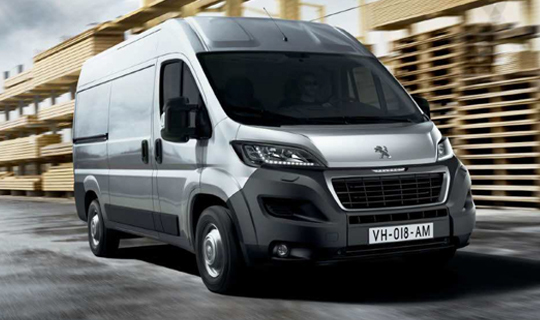 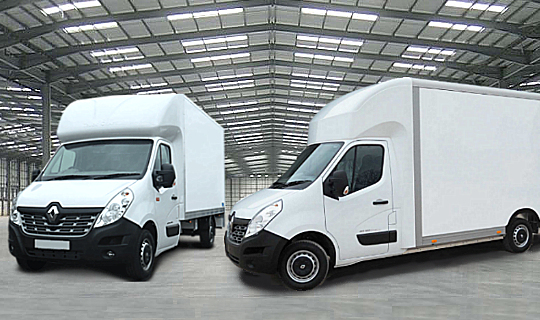 Low cost finance and van leasing is available on all the popular makes and models. 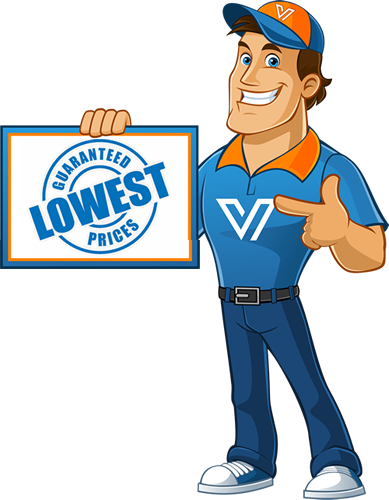 Tell us what you're after and let Van Champ create the perfect package which delivers the van you want at a price that's easy on your wallet. 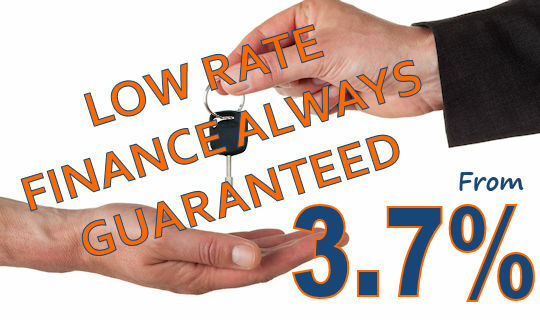 Great Finance Deals on all Fords. 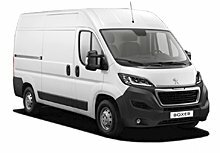 New Peugeot Boxer Professional with Sat Nav, Air Con,..
Poor Credit? 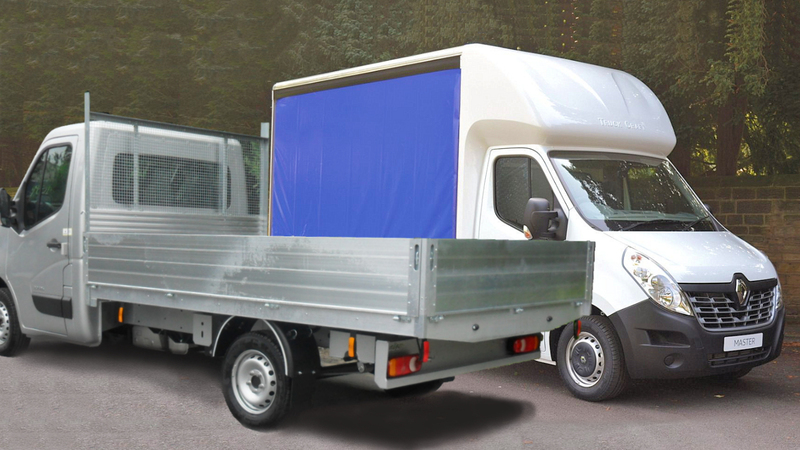 .....Give us a call, we may be able to help!